Specifically designed for big dangerous game. Often used by professional hunting guides in their backup guns to eliminate threats from poorly placed shot by their clients. Made up of 95% brass and 5% lead. 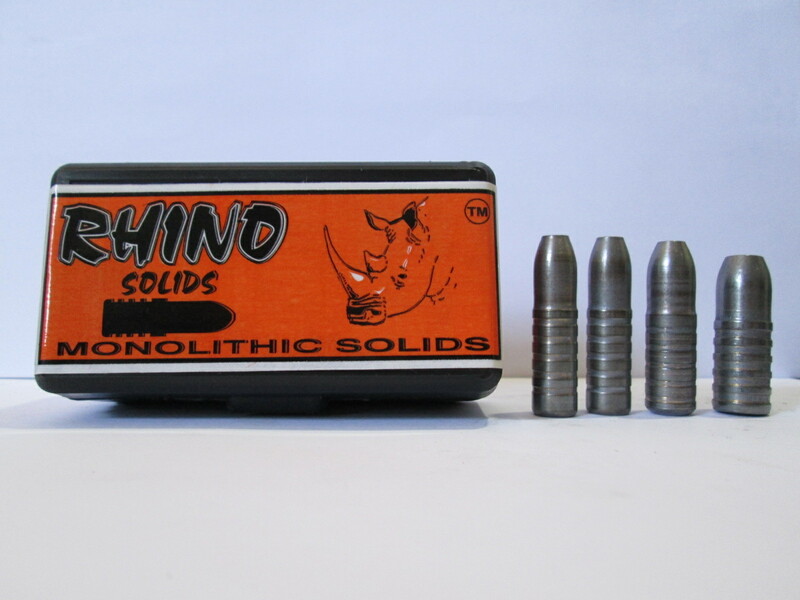 The lead acts as a lubricant and pressure rings are added to the bullet to lower the pressure in the barrel.